Candidates for the position of Campus Peace Officer I are required to qualify by passing the Physical Fitness Screening Test which consists of push-ups, sit-ups and a one and a half (1.5) mile run. 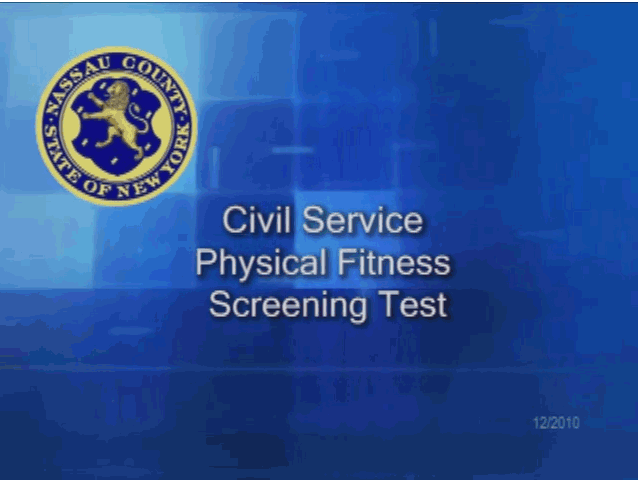 The criteria for successful completion of the Physical Fitness Screening Test are listed below. You are to review and familiarize yourself with the Protocols and the qualifying criteria before your testing date. You must pass all three components to be successful. If you fail one component of the test, you will not be permitted to continue with the remainder of the test. Additionally, you must provide proof that you are medically cleared to participate in the Physical Fitness Screening Test.